If you’ve checked out my YouTube video about how to best apply this preset, just skip right to the bottom where you can download it. 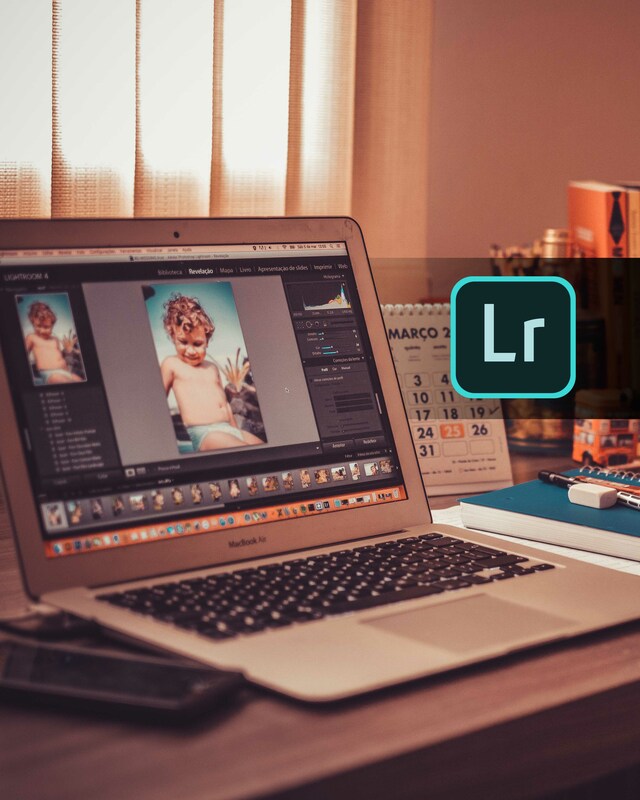 If, however, you want to know how to import this and any other custom preset into Adobe Lightroom, continue reading. So presets are basically a set of adjustments that you can apply to your images in Lightroom with one click. They are convenient for batch editing or just to keep a consistent look through that Instagram feed. Lightroom has some native presets but you can download custom ones or save your own. Once you’ve downloaded and saved a custom preset, you need to import it into Lightroom in order to start using it. This can be done in a few simple steps. Here’s how. Your preset should now show up in the folder you chose to import it to. Enjoy my free Muted Saraye preset and remember to tag @lifeafter8_5 and #lifeafter8_5 on Instagram so that I can see those images.